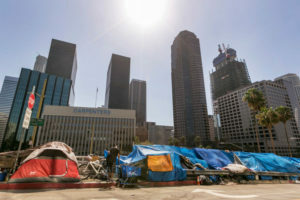 According a U.S. Department of Housing and Urban Development (HUD) report, California has the largest share of homeless people who are unsheltered in the nation at 66.4 percent. What this means is that these are people who are homeless but are not staying in transitional housing programs or emergency shelters. 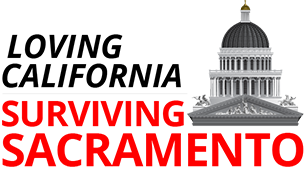 The report is the latest from HUD to Congress of annual estimates of homelessness across the United States. 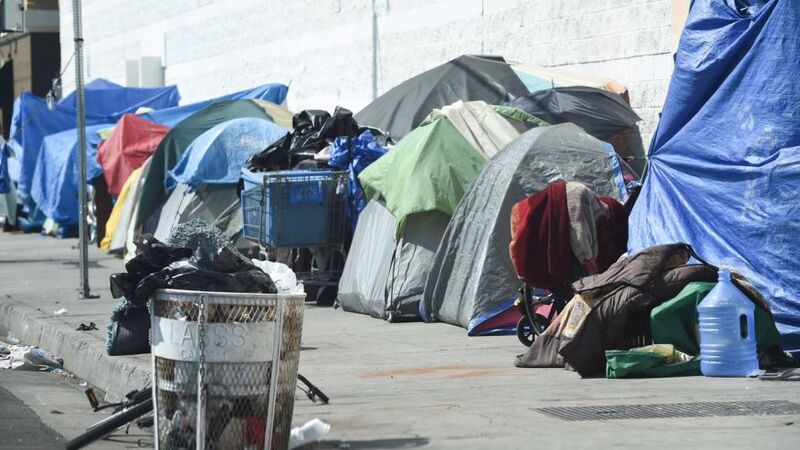 California is home to 21.5 percent of all homeless people living in the nation. There are approximately 118,142 homeless people living in California. One in every 332 people in California is homeless, compared to the national average ratio of homeless people of one in every 588 people. Unfortunately, this problem in California does not seem to be improving. 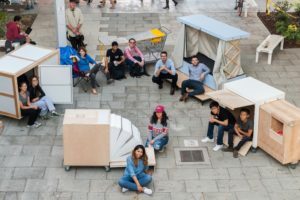 California’s homeless population grew by 2.1 percent last year, while homelessness declined across the nation by 2.6 percent last year. Factors such as median home value and the high cost of living play a significant role in the level of homelessness in the state. On average, goods and services in California cost 12.4 percent more than across the nation. 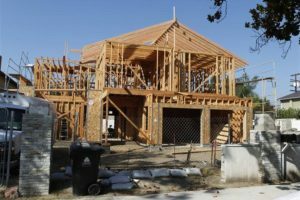 As things such as housing costs and taxes continue to increase, affordability in California will continue to be an issue. Some sort of solution must be created to reduce the amount of homeless people in the state.